Have you ever lived with regret for a decision that you have failed to make earlier on in life? Let me share my story which I have told many times yet keeps teaching me lessons I'd remember for life. This phase in my family's life shook me to the core and taught me to be wise with my decisions now. It's been seven months since that day I will never forget. It was another typical afternoon at home when my Dad suddenly complained about feeling unwell. The cardio confirmed it was a heart attack and he needed angioplasty stat! It was a choice between letting my Dad suffer or immediately have something done. Since I was the oldest daughter living in the country, (two of the older ones are abroad), I had to make the final decision. So on behalf of my Mom and two younger sisters living here also, I chose the latter. He was immediately taken to the operating room to prep for the procedure. He had three clogged arteries. To make matters worse, I was 4 months pregnant with my 2nd child and was about to announce it to the family when the unexpected happened. I decided to keep it to myself. Picture this - I was pregnant, scared for my Dad's life and stressed out at the same time. I felt hopeless. My Dad at the hospital 7 months ago. 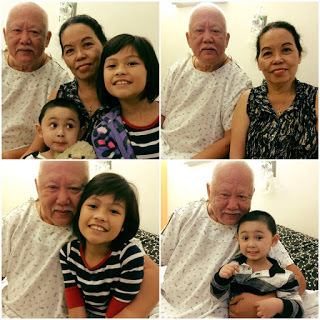 While the medical team was preparing the operating room, my Dad's Cardiologist, Dr. Batilaran spoke to Me and my sisters in a private room to discuss how much everything would cost. The stents alone would cost about P130, 000 pesos each. Of course, there's the cost for the use of the ICU, private room, medicines and everyday expenses while he was recovering. Two overseas calls and a mini family meeting later, we came up with the deposit the hospital required and the operation pushed through as scheduled. Here's the thing, I only had P20, 000 pesos in the bank. I was saving money for my delivery but I had to withdraw it all to give my share. So again, I was pregnant, scared for my Dad's life, with no money to my name, and stressed out as hell. The only silver lining is that my Dad's body responded well to the procedure which his Doctor declared as a success. I don't have a medical background and I wanted to work off my worries. So I opted to handle the logistics side of things. From admission, to receiving remittances, opening bank accounts, talking to the accounting people, buying medicines, food, and even soliciting help from politicians, I did it all so I don't have to face my fear and regrets. It was too much to deal with. We had to pool whatever savings we had and ask others for help. Imagine the embarassment and hit to my ego. The shame of realizing you have neglected your future while wasting money on trivial things in your present. Aside from the lack of knowledge, it was plain denial that made me see how I could've avoided the dilemma. 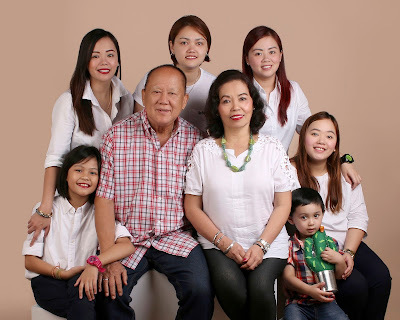 Before, I used to think that it's the man of the house who should be financially-savvy, who should know how to budget and make our money grow. Believe it or not, as modern as I'd like to think I am, I never really understood how important financial independence is. 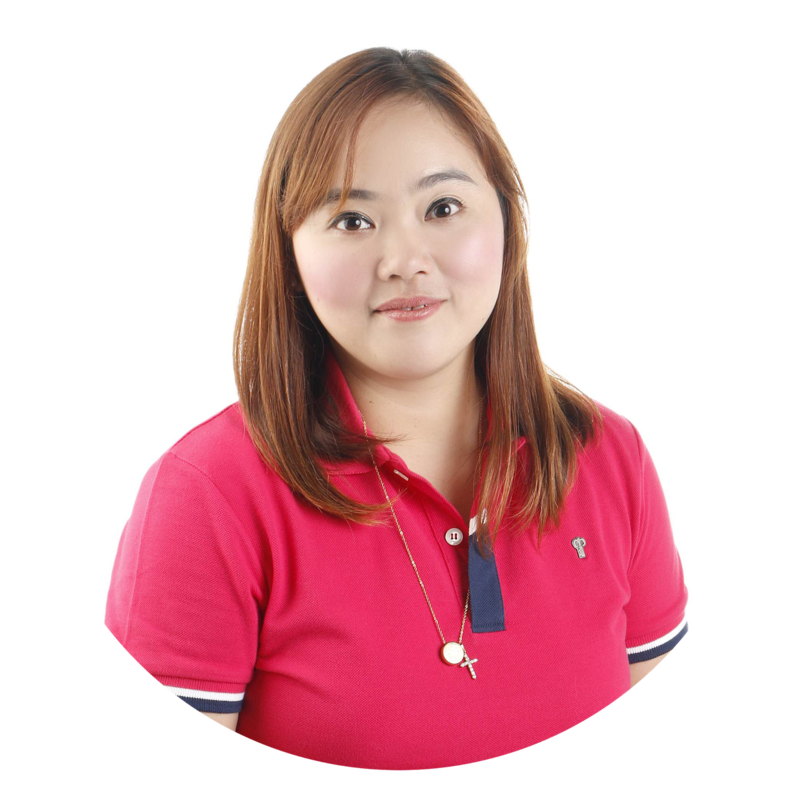 According to Coach Aya Laraya, "We only think about our health when we get sick." Oh how true! We don't miss our water till the well runs dry would also aptly describe how I felt then. I was used to having my Dad take over things, but during those days, it was our turn. We were lucky to have been able to collect enough help to cover our expenses. But the treatments and medicines are a different story. Right now, we are still in the process of paying off our loans which will take years to finish. You see, the situation could've been avoided had we opened our minds and asked questions. But then again, it's never too late. We are still a long way from being totally free from debts and financial obligations. There are so many things that we realized but there was one simple truth - your money-management skills and willingness to grow your wealth will make all the difference in your future. 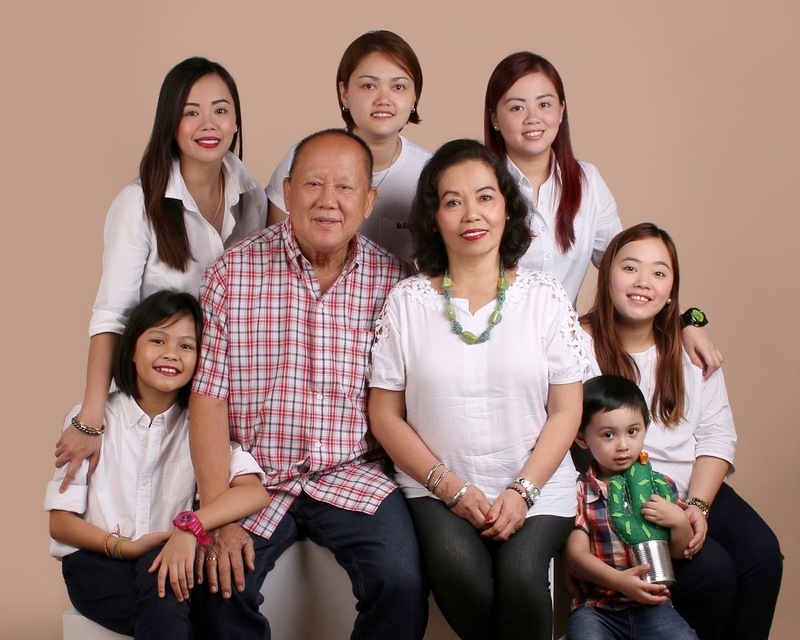 My family is the conservative type, the one's who would rather see our money invested on gadgets and furnitures than on stocks and bonds. We used to run the other way when the term insurance ever pops up into the conversation. Our harrowing experience and seeing our savings being depleted while we helplessly accepted our fate opened my eyes. Something has to be done. Believe me, what my family and I went through? I wouldn't wish on my worst enemy. We still have a long way to go but here are some key advice that I'd like to share with you. Let's journey together towards financial independence my friends. Don't be afraid to ask questions - there are financial advisors who could help you out. You just need to find the perfect fit. The ones you will feel comfortable sharing your financial and personal lives with. Attend financial literacy workshops - there are insurance companies who are willing to invest in your education and awareness. Just make sure you choose the reliable ones. Determine your needs - do thorough research on what type of insurance or investment you really need. 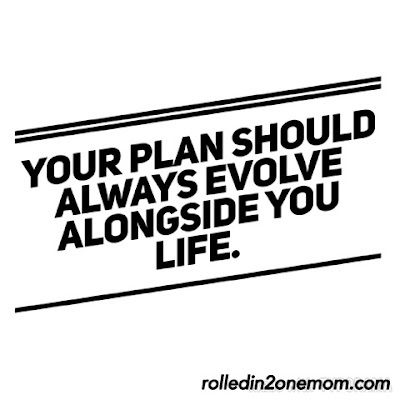 Always remember, your policy should work alongside your life. Seek Advice - whether it's from family, co-workers or friends who already have investments. It is good to have someone who can relate with your needs to give you a little background on investing. Know your budget - and stick with the amount you will agree upon. Shop Around - there are so many life insurance companies around. Just make sure to check their history, background and plans. Why not try looking at Sun Life's website? Buy - once you have decided what policy you can stick with and is beneficial to you and your family's needs, don't hesitate to sign on the dotted line. Spread the word - pay it forward. Let your family and friends be all set for the future too. It's been 7 months since that day. I now have a 2-month old baby girl and have tons of debts to pay. But now, I am not afraid. Like a traveller lost in a non-familiar place, being financially-educated has cleared the path I am now navigating. At first, my excuse was I didn't have the budget when in reality, investing on life and health insurance was money best spent than buying overpriced coffee or sporting the latest gadget. In a nutshell, our mistakes determine our fate. Had we not made them, then we would still be waiting for the lucky ball to drop and hope against hope that we hit the jackpot. Don't make the same mistake we did. Let your someday begin today - invest in a life that is as bright as the sun. Hugs Mommy! Haaay. Hindi talaga maiwasan ang mga ganyang situations. Kaya mas mabuti talaga kung financially ready and may ipon talaga. Good thing, mas madali na i-spread ang financial literacy and awareness nowadays because of technology. Just like this post of yours. Thanks for sharing this! my husband and I are both freelancers so investing in life insurance is on top of our priorities. Ang hirap magkasakit. Come to think of it, buti you were still able to come through for your dad. Ang hirap no? Kami din dati, bahala na ang peg kapag may naoospital. MY husband's HMO came much later..dun na sa bunso, and it's been such big help. But we need to think about what to do with critical illnesses and other things that our HMO will not cover. I'm glad that experience not only taught you lessons but also cemented your relationship with the family! Sometimes tragic experiences (I can relate because my dad also has health conditions that are reallly costly) bring the family together. And yes, totally investing in a VUL insurance! Empty pockets have taught me great lessons in life as well. Good thing your Dad is better now. We really need to be mindful about spending and saving. Hugs, God is good. I am sure your family will recover in no time. Attaining financial freedom, I guess, is everyone's dream. We will be there now that we have learned our lessons. But it will take time but again, we will be there in time. What matters most is that your family is intact and you are all in the same page to prioritize health over anything else. Investing on a health insurance is a must talaga. 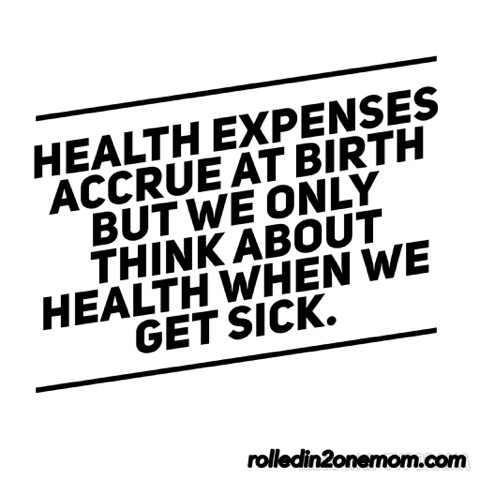 We can save on emergency funds pero iba pa din if we have health insurances to cover these types of expenses. Hope your dad is doing well. Sad to hear your story. But things like these happens. We really cannot predict when. Thats why it is very important to be financially ready all the time. Saving is challenging but we must be diligent and wise enough to handle our finances to save us from troubles in the future. oh my, i can't imagine what you went through, being pregnant and then your dad having a heart attack. but all's well that ends well. I am glad the surgery was a success. 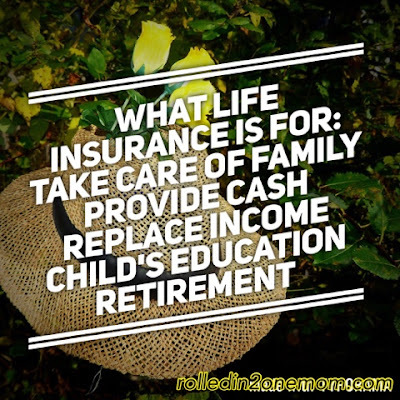 Agree having a life insurance and a savings plan is must! I can only imagine how difficult it must've been for you to be in that spot. It really does pay to save up for emergencies as we do not know what lies ahead. This early, I am already thinking about my son's College tuition and my retirement and is considering ways on how to invest hard-earned money effectively for future use. It is really hard when someone got sick and you don't have any savings or card to compensate it. That's also what I've learned when I was hospitalized and pitied myself for not having enough money. After that incident, I get myself a VUL from Sunlife, asked for UITF from BDO and started saving for emergency fund. It's still not easy but this time I know what is want from necessity. Atleast I am at peace that whatever happens to me, my kids will still get something. What a roller coaster of emotions mommy! But the good thing after this story you learned a lot from those. Our health is our wealth, dapat di tayo matakot mag invest specially when it comes in health insurance and etc. Kasi someday makikinabangan din natin. Hugs sis. I had very little idea of what you went thru! :( I'm glad to hear that everything turned out well. This opened my eyes. Like you before, I run away from insurance folks kse takot maloko. I guess it's about time I think about that safety aspect. Mwah! We experienced the same financial setbacks when our Nanay underwent quadruple bypass in 2011 and our Tatay, spinal surgery last September. In both cases, we both had to get a loan to finance the procedures. It really pays to have medical insurance and emergency fund when these things happen. This post has further confirmed my determination to get insurance. It is difficult to live not knowing what will happen and not having a nest egg. I'm thankful we do have medical insurance but I think we need to have life insurance. I'm sorry to hear of your troubles. My brother has been diagnosed with a heart problem and he has yet to undergo an angioplasty. Let's all hope for a better new year! Waa, that was a scary thing to experience! Good thing, all is better now despite the financial setback. We really must have enough savings for the rainy day. Financial independence is really something everyone has to seriously think about before it is too late.